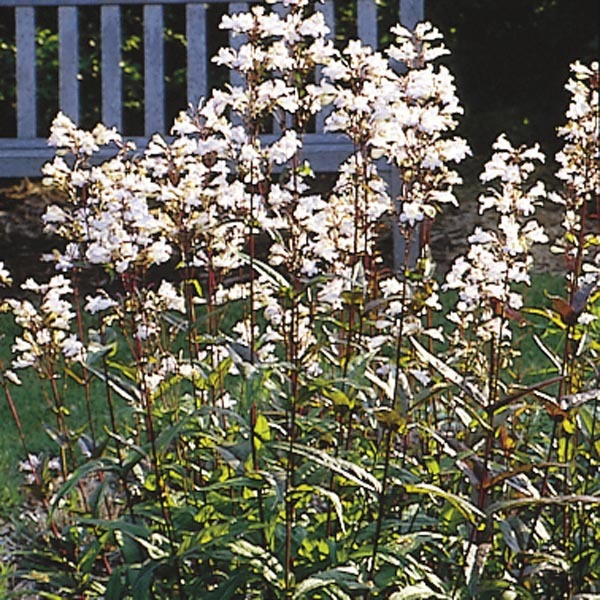 A vigorous Penstemon with tubular, bell-like blooms on a multitude of sturdy stems. Very tolerant of heat and humidity. Varieties of this easy-care species often has reddish to purple stems and foliage. The flowers are loved by hummingbirds. 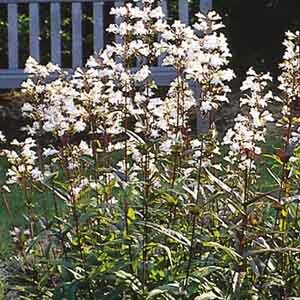 Excellent for borders, rock gardens, or mass plantings. Perfectly suited to informal, naturalized settings. Terrific plant for hummingbird gardens. Very easy to grow in virtually any location. Best in fertile, well-drained soil. Water thoroughly but allow soil to dry slightly between waterings. Protect from excessive winter moisture.